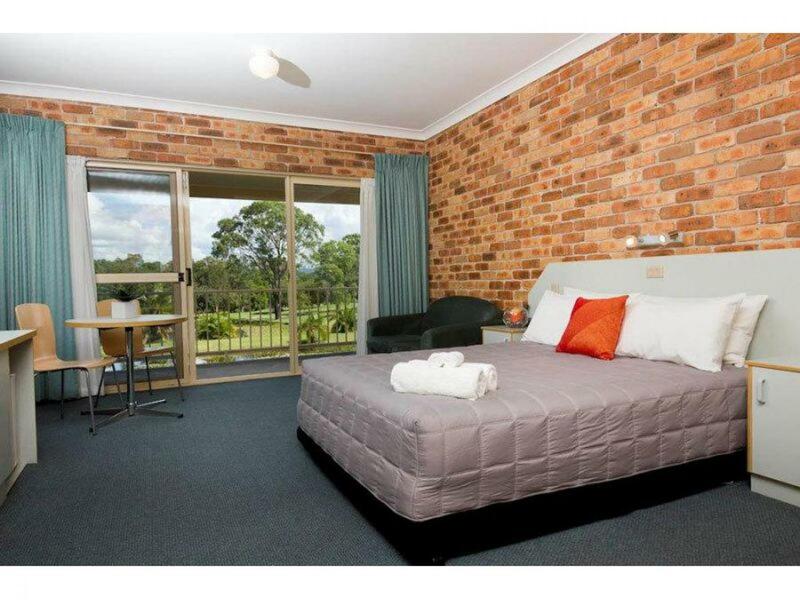 - Ideal for the family holiday, a weekend getaway or the business traveller. 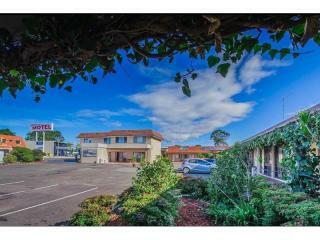 - Onsite Restaurant and Bar that easily caters for the needs and wants of travellers and guests. 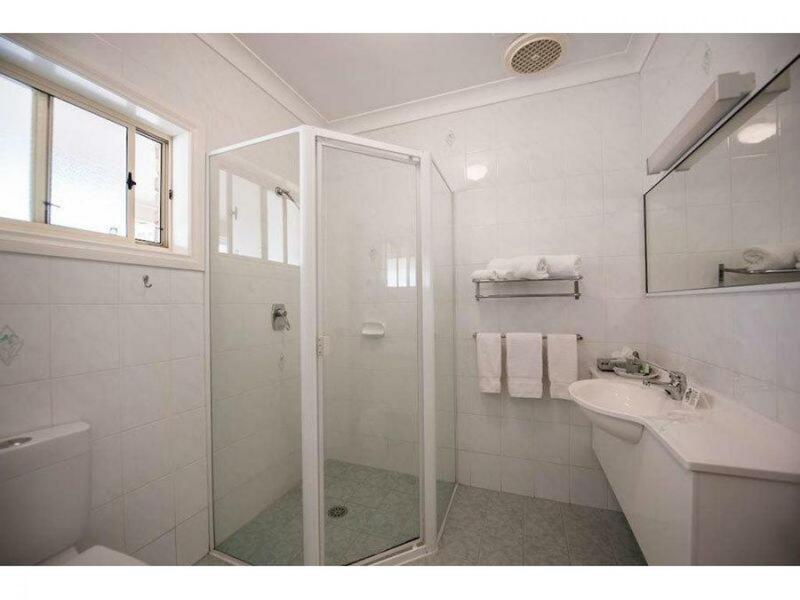 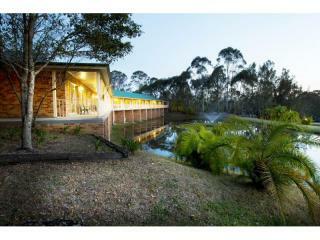 - This property is worth checking out. 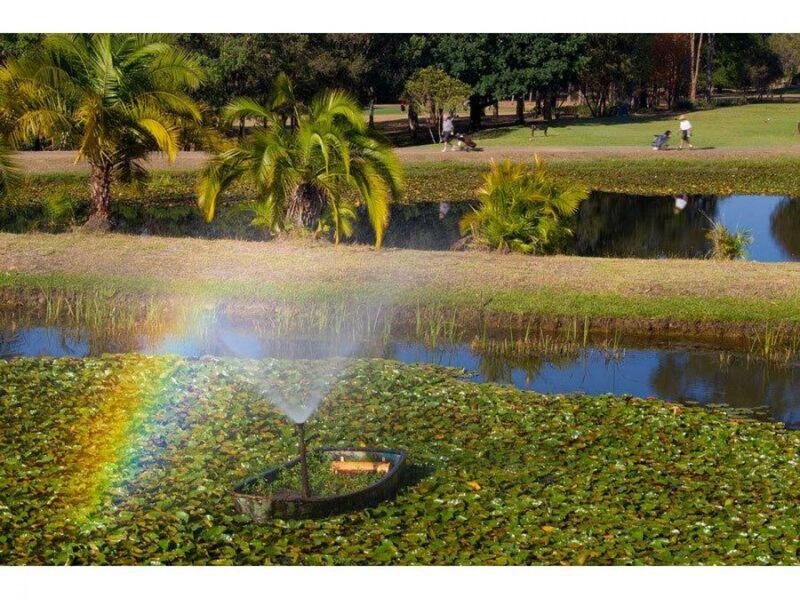 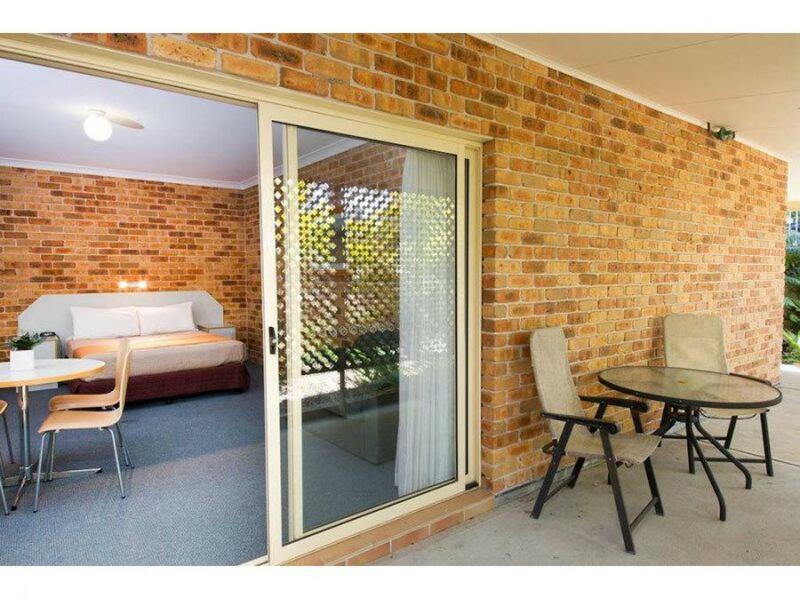 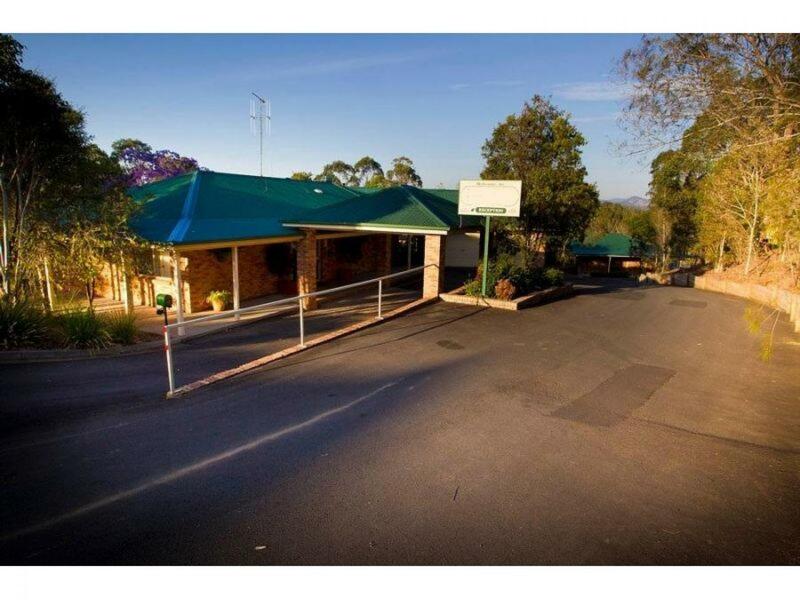 Located only 3.5 hours north of Sydney and a short 10 minute drive from Taree, this modern 4 star Bed and Breakfast motel is uniquely nestled inside the beautiful Wingham Golf Course. 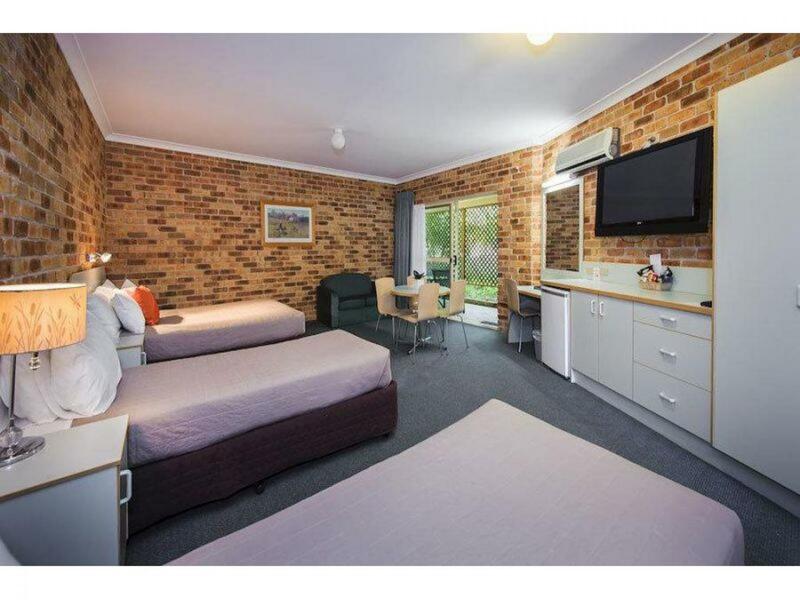 With 27 well-appointed ground floor units, this property caters well for a variety of different visitors - ideal for the family holiday, a weekend getaway or the business traveller. 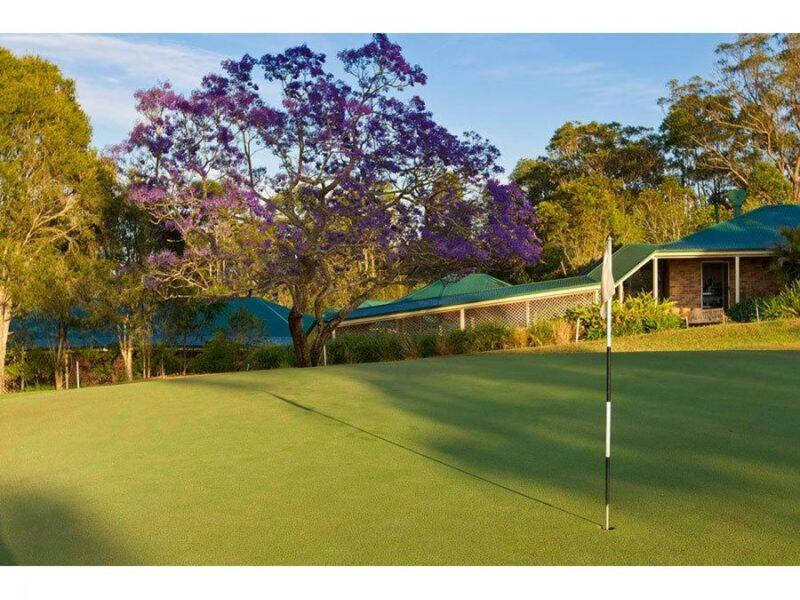 After a day of golfing or a day of exploring the Mid North Coast, guests can relax by the saltwater pool and make use of the motel’s barbeque facilities. 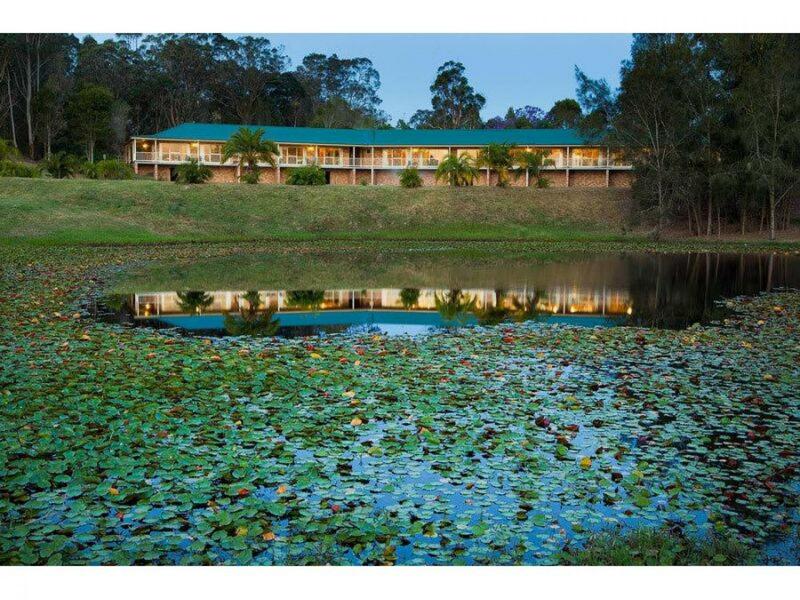 And with the onsite Restaurant and Bar, all your needs and requirements can be easily met. 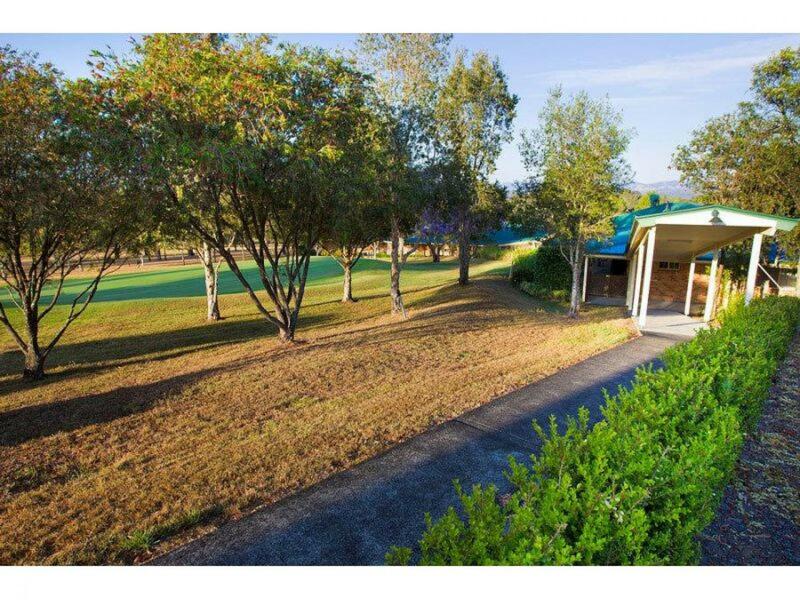 With its glorious, peaceful views, and with plenty of opportunities for growth, this property is worth checking out.